If you follow me on Instagram, I have shared several times that the hardest thing about living an expat life is being away from family. And also saying good-byes every summer... Over last 10 years, we said many good-byes to friends that have moved back home or somewhere else and it just gets harder and harder. This year was no exception. We sent off one of our closest friends that lived in the same apartment complex. We did dinners together at least two to three times a week, watched each other's kids during emergencies, had sleep overs, and went on vacations together. I felt like we really shared our lives together for the last two years and...now they are gone. I was a little depressed and already thinking about the day I would see them again and imagine all kinds of emotions of happiness and joy! And this has made me miss my family and other friends even more. I have a nephew that I never met and he is already turning one in a few weeks! How is it possible to have so much love for someone you never met?!?! But I dream about the day that I will finally hold him and squeeze his cheeks and spoil him with my hugs and kisses. To ease my pain a little bit, I wanted to get away, so I have convinced my oldest son, Jacob who just turned 6, to go on a short family vacation instead of having a party for his birthday. We didn't have much friends to invite anyway since most of them are gone for the summer. At first, he was hesitant, but I assured him that he will still have a cake and presents from us and that did it for him. 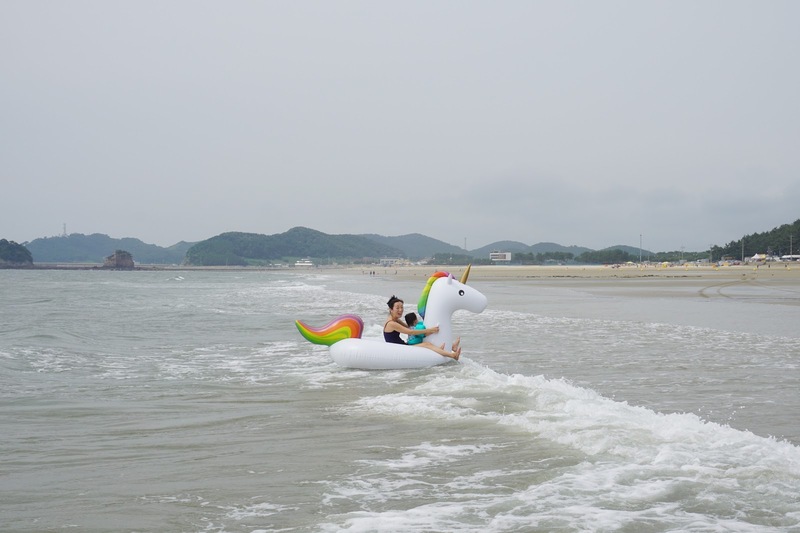 So, here is our trip to Anmyeondo, an island about 3 hours south west of Seoul. It has 13 beaches, abundant seafood, amazing pensions, and beautiful green farms and parks. The first night we stayed at the Resom Ocean Castle Resort right in front of the most famous beach at Anmyeondo, Ggotiji Beach (꽃지해수욕장). We picked this place because when we travel with three kids, location is everything. Not only could we walk down to the beach, this resort also has indoor and outdoor pools, outdoor deck area where they have live music and BBQ, and nice clean rooms. We enjoyed the beach, the pool, and BBQ dinner overlooking the sunset and I couldn't ask for a better day...everything was perfect! Miles doesn't like the ocean and is content with a puddle of water. That building behind him is the resort that we stayed at. 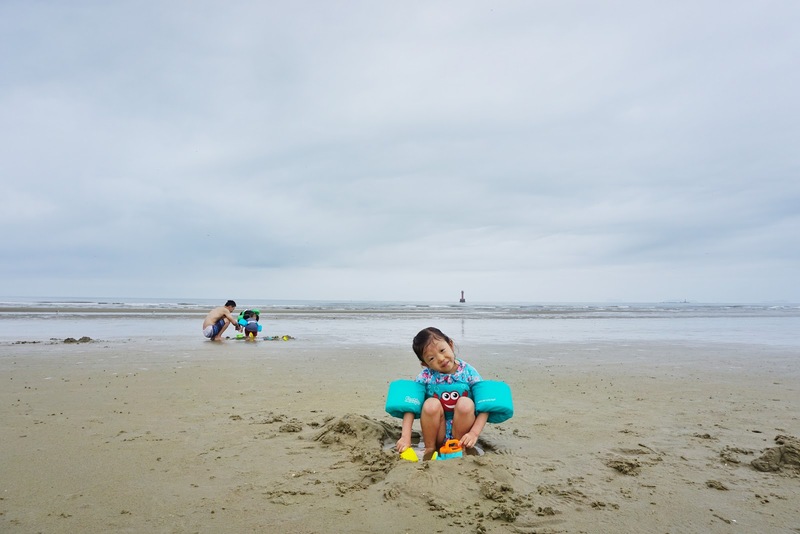 I thought this beach was good for kids because water was shallow and warm, and waves were not too strong. It's also full of sea creatures that my kids love catching! I think we all wanted to stay longer, but because of limited time, we moved on to the pool area. Outdoor pools were mainly hot tubs looking over the beach! Indoor pool was small, but it wasn't too crowded when we were there. There is also a Korean style hot bath/spa area where you can take a shower and change. The only two complaints that I have is that there is only one bathroom (one toilet) inside the bath area! It was inconveniently located and kind of gross to have one toilet for such a huge place! Another complaint is that you are not allowed to take any snacks or drinks, but they didn't offer much options either. We had microwaveable pizzas to feed our hungry kids from traveling and swimming all day! But outdoor BBQ was pretty amazing. Honestly the food was okay, but the weather, mood, live music, beautiful sunset made everything awesome! We ordered BBQ dinner for 3 people for $70 with drinks and it was plenty of food to feed a family of five. The next day was a little gloomy and rainy, so we canceled our plan to ride ATVs and decided to go to another beach. We thought we are going to get wet anyways, so why not spend the day at the beach. 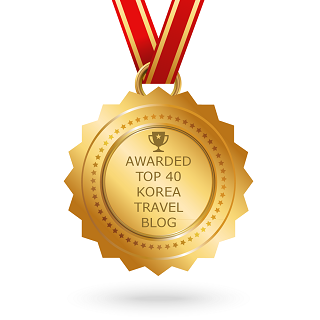 And Anmyeondo has 13 beaches we can choose from! Off to our next destination, Gijipo Beach which was right by our camp site for the night. As you can see, we had this beach all to ourselves all day long! 👍 Luckily, it didn't rain too hard. We loved this wide open beach with red lighthouse! 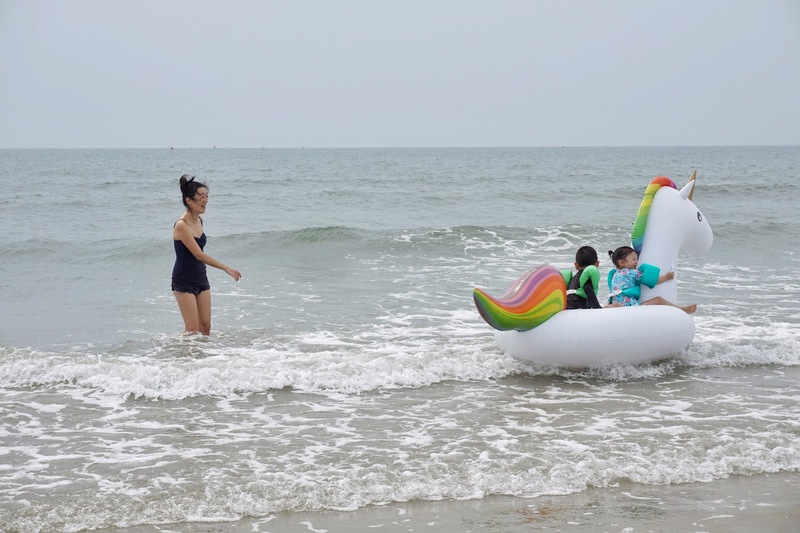 This beach has a bathroom and paid shower room for 3,000 won per person. You have to take your own shampoo, soap, and towels. American yellow school bus camp site! This is where we stayed our second night at Anmyeondo. My kids loved the driver's seat and playing with the door knob. It was quite annoying since they were fighting over the seat and they kept opening, closing the door which let all the bugs and mosquitoes come inside! So lot of people where asking about the inside of the school bus when I posted a picture on Instagram. I didn't take too many pictures, but when you walk in, there is a small kitchen with small table and stools with TV on the wall. Then there is a full bathroom with a shower and a full size bed with sliding bed underneath. My husband is 5'11" and he couldn't stand up fully inside the bus and felt a little crowded for a family of five. But still thought it was pretty cool. I loved this small farm town. I loved it so much that I want to do a farm experience trip next! 1. Resom Ocean Castle Resort: http://www.resom.co.kr/ocean/ (I booked a room + 4 people water park package deal on Coupong. Prices vary depending on the date and availability). 1. SooMiJung 수미정 for (간장게장 + 게국지) Raw blue crab marinated in soy sauce and Korean hot pepper paste and crab soup. This place was perfect for our family since Jacob and I enjoyed marinated crabs while Katherine and Alex enjoyed boiled crabs in the soup. 😋 Btw, this meal is the most famous food in Anmyeondo, so it's a must have! 2. Daeyanghyetjip 대양횟집 for Korean style sashimi and lobster set. 3. Daesungsikgyan 대성식관 for (칼국수 + 만두 + 보쌈) handmade, knife cut noodles with clams, Korean dumplings, and boiled pig belly with veggie wraps. I was so thankful for this trip. I really needed it. 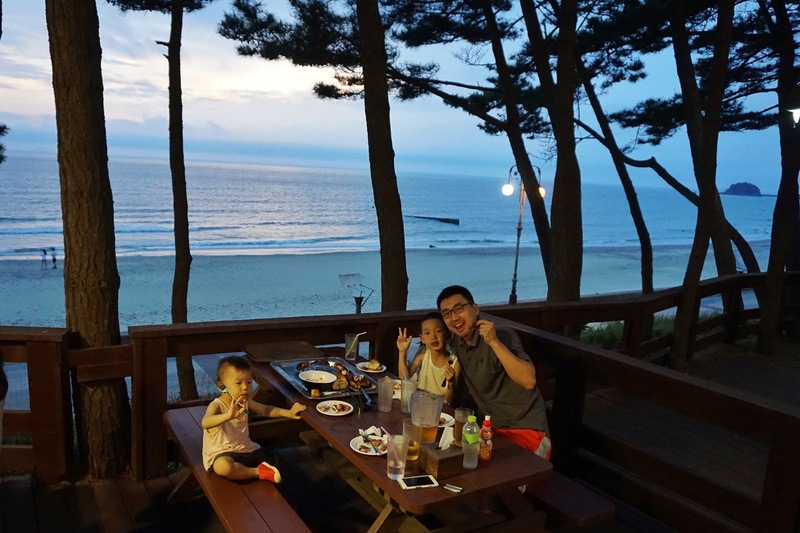 I had an amazing time eating, discovering another beautiful place in Korea and making fun memories with my family. 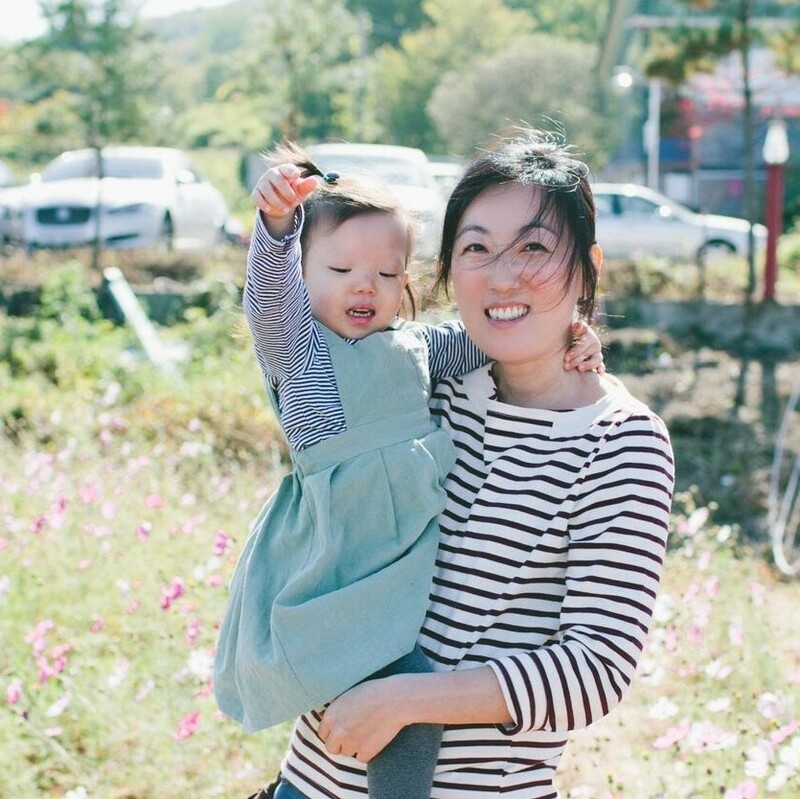 I would definitely go back to Anmyeondo and visit a farm on the way next time!